"In an era of impressive, but impersonal technology, Dr. Holt reminds us what is at the core of true healing: the patient/physician relationship. With inquiry, insight, and a dash of aplomb; her stories refresh the reader's spirit, and give us hope that despite the augers, the human touch will remain the heart and soul of healing." "This book is a refreshing compilation of stories about the true meaning of why many physicians choose to become doctors. Dr. Holt epitomizes compassion and bedside manner and emphasizes the importance of refocusing medicine away from science and back to the art of caring and being a doctor." "It is true talent when a writer can take something as technical as medical science and make it engaging and inspirational for the reader. 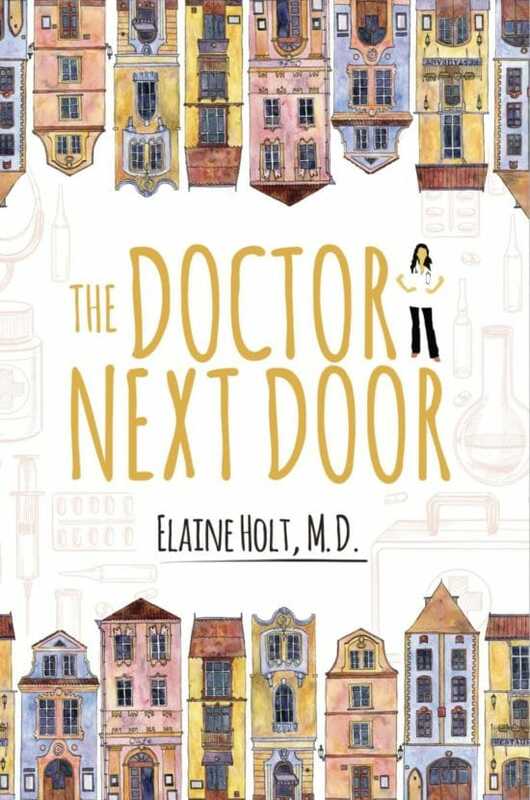 Dr. Holt brings that talent to life in The Doctor Next Door which she makes clear in her opening words that, 'real medicine isn't about science. It's about people and their stories . . . And, she does that so well on every page whether she is sharing a vignette about a patient, their family, or even other medical staff." 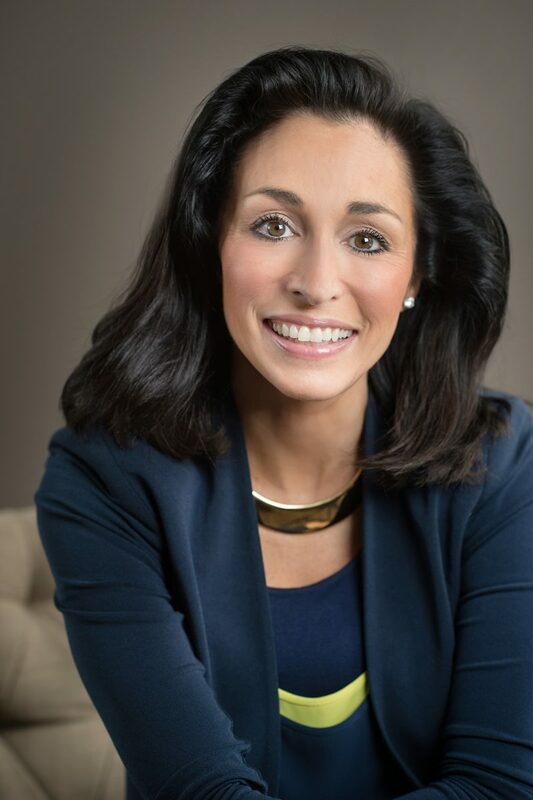 Elaine Holt, MD is a board certified Internist practicing in Ridgewood, New Jersey. She believes that a strong doctor-patient relationship is the foundation of the practice of medicine. Dr. Holt does what she loves and loves what she does as she operates her solo Internal Medicine practice serving her local community.